The Crystal Cave is one of the best things you can do from San Ignacio in Belize, taking you deep into an amazing cave system with some true wonders! From the beautiful island of Caye Caulker, head out to the second-largest reef in the world – and a true natural wonder! As I go deep into Mexico and Central America to explore the Mayan world, I realise that we might be making the same fatal mistake that led to their downfall. The Belize Barrier Reef is the second largest reef in the world. It’s a natural wonder and one of the best things to see in Belize. 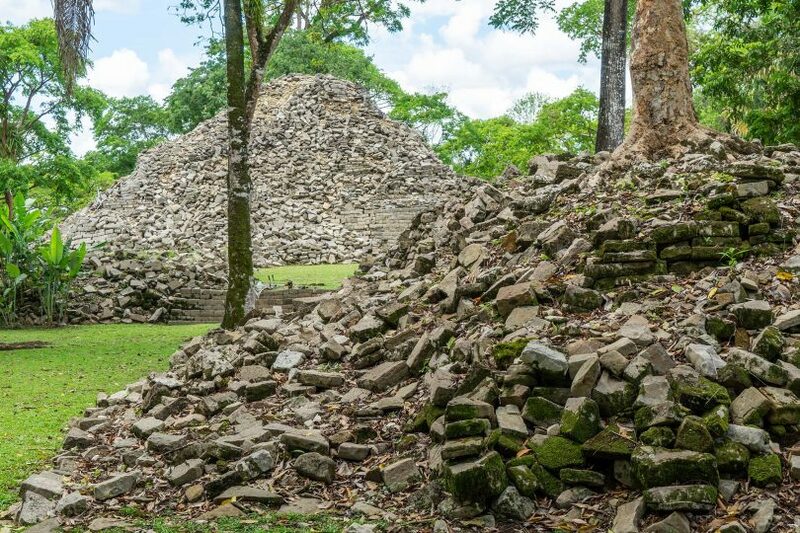 This ancient Maya city is where the most famous of the world’s crystal skulls was said to have been found. But does it really have special powers? I go deep into an enormous cave complex in Belize worshipped by the ancient Maya people, but rarely-visited by anyone these days. Here are some of the incredible sights to see in Belize that are just slightly off the tourist trail.